The trustworthiness of our financial institutions is something that has been on the rocks for a while, especially following the financial crisis of 2008. In fact, a recent statistic from FiveThirtyEight states that only 27% of Americans trust their banks. Clearly there is room for improvement when it comes to winning over the confidence of today’s consumers. But the world of finance is constantly in flux and is quickly adopting several new technologies to bridge the gap between customers and financial institutions with a central pillar being transparency. Companies flaunt their transparency as a means to build trust with their stakeholders, millennials in particular, and one of the most impactful ways of doing so is new blockchain technology. Blockchain is especially powerful in increasing transparency because no one party has control over the information and cannot manipulate it in their favor. A recent Forbes article from Levi Morehouse of Ceterus delves into the specifics of what blockchain technology means for financial service companies and how it will continue to modernize the world of finance. In his overview, Morehouse specifies blockchain’s ability to simplify audits, decentralize transaction records, and track money in real time. For financial leaders, this means transparency is within reach without the expensive or time-consuming procedures that typically accompany it. Morehouse also touched on blockchain’s ability to lessen fraud and document counterfeiting, protecting not only the interests of the banks but also unsuspecting customers. By being able to track transactions and documents, verify their authenticity, and digitally lock them away from being tampered with, existing issues like “cooked books” become virtually impossible and protect customers from potential financial ruin. Compelling and very real situations like these fuel the argument for technological overhauls in the traditionally slow-moving financial world. 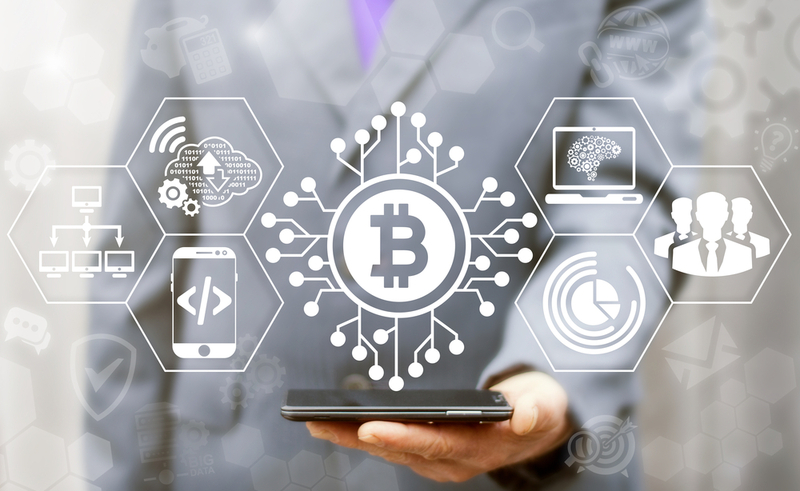 Financial leaders are taking noticeable steps in the right direction with regards to technological innovation, and technologies like blockchain are only going to hasten the process. 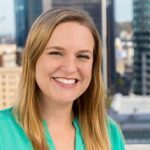 Chelsea is a Contributing Writer for Fintech Today. Her background lies in B2B and enterprise technology, specifically cloud computing, SaaS, travel IT, and mobile devices.